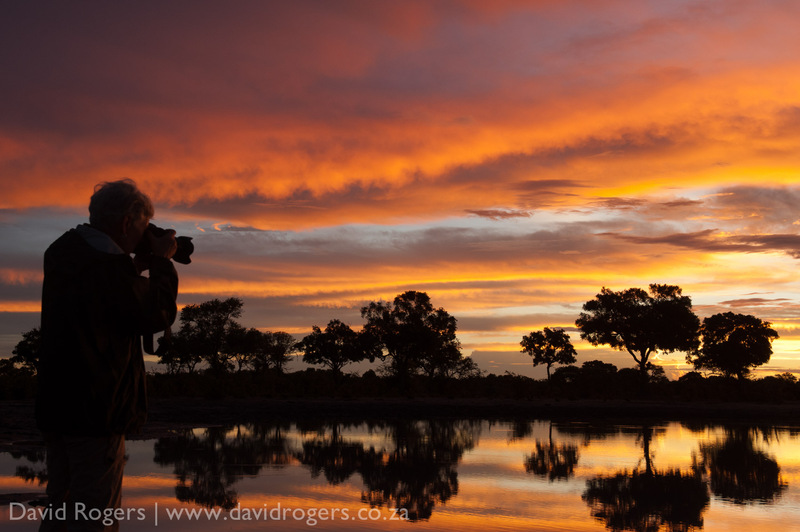 The game viewing at Vumburu is outstanding for photography — and year round has great consistency. 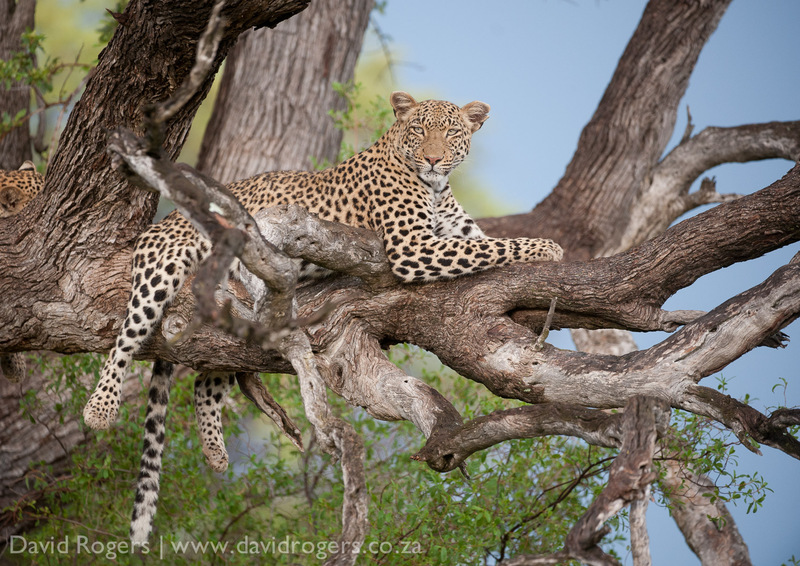 It’s great for leopard and cheetah are also usually very good. The intimacy of Little Vumburu coupled with the excitement of boat transfers is hard to beat. Vumbura comprises two camps—Vumbura Plains and Little Vumbura. The former has 14 rooms, each elevated above the floodplain and featuring an open lounge, indoor and outdoor showers and a private plunge pool. Vumbura Plains can accommodate families. Little Vumbura is smaller and more intimate. 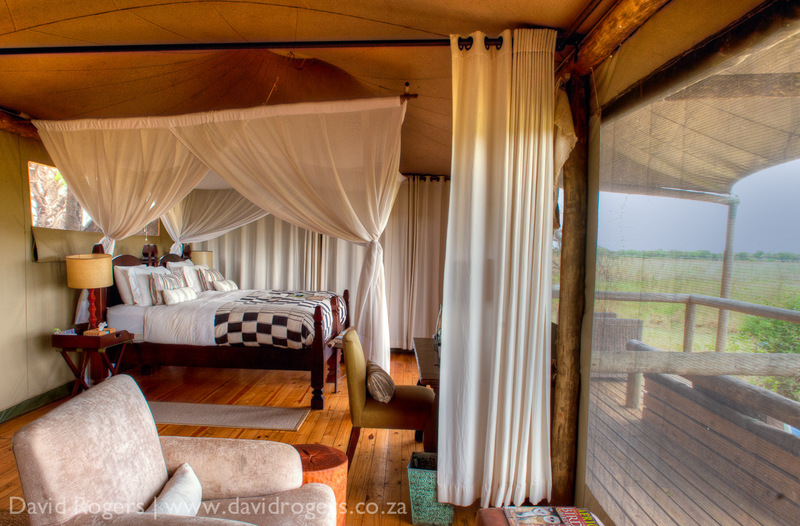 It has just six tented rooms with en-suite bathrooms and viewing decks. 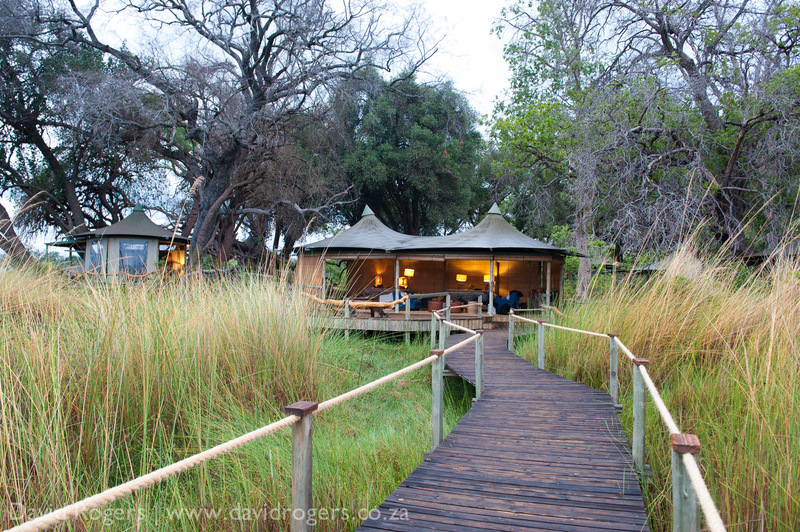 The Vumbura camps sit on an island in the northern part of the Okavango Delta on a private concession known as Kwedi. The area features a good mix of land- and water-based activities year round including game drives, walks, boat trips, and excursions in traditional mokoros—dugout canoes. 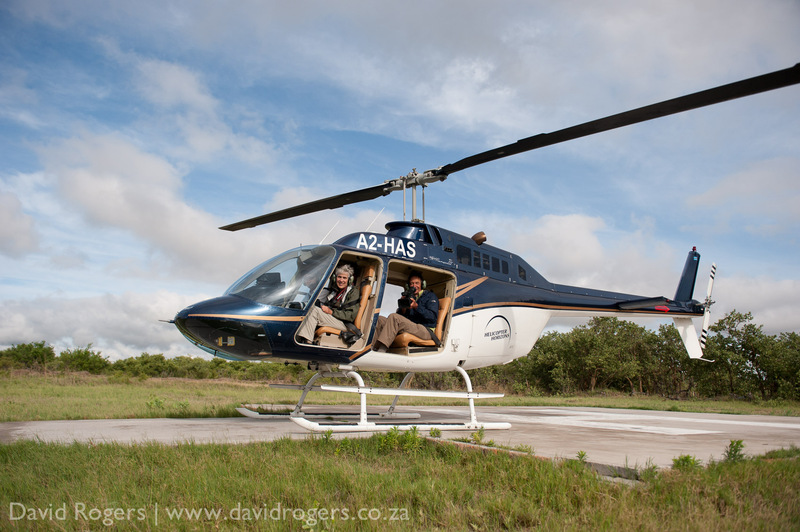 Game viewing is great all year in the open floodplains, mopane bushveld, permanent swamp, and treed islands. The mix of habitat ensures a wide variety of species, and the area is known for lion and wild dog sightings. 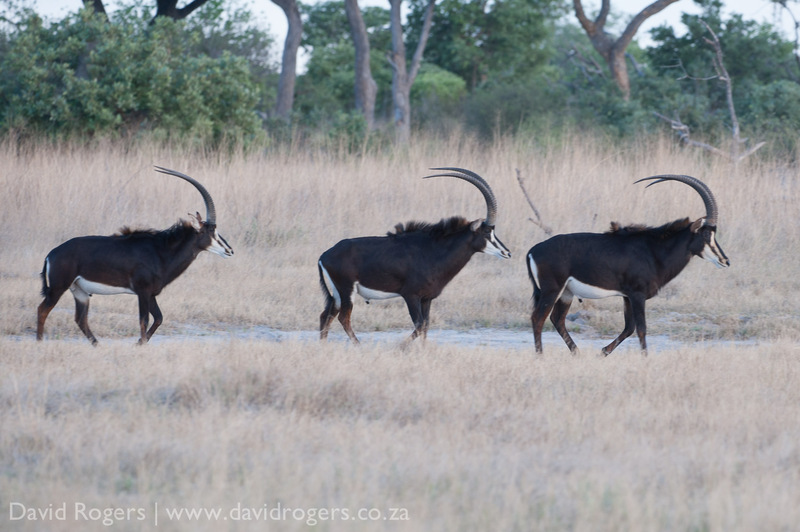 It’s also one of the best areas in the Delta for sable antelope. 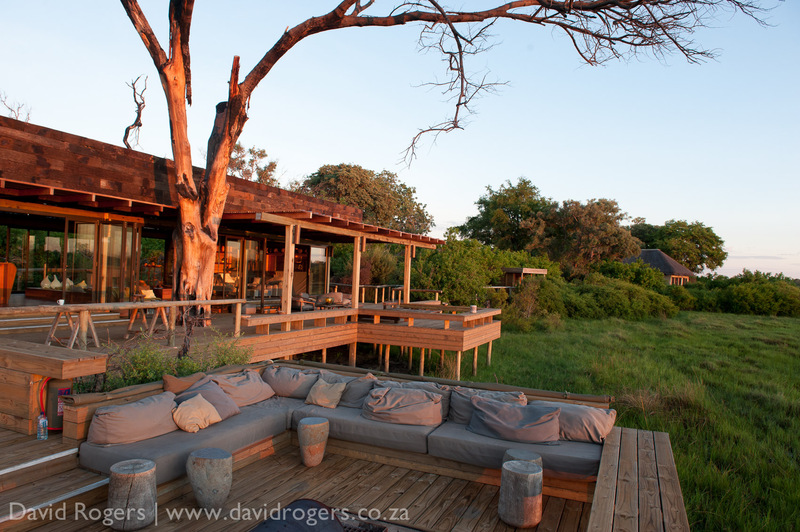 Vumbura has great game viewing all year round, but June to October is usually best. In summer, rates are competitive, and newborn animals and migrant birds make for interesting game viewing. Little Vumburu is reached by boat which makes for an exciting transfer but may not always be ideal for photographers carrying lots of equipment. 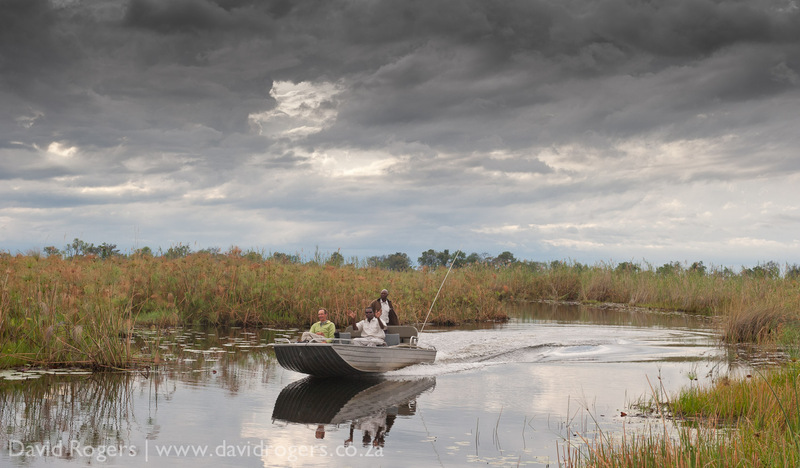 Vumbura works with the Okavango Community Trust to manage the affairs of the community in the wildlife management area and ensure that ecotourism rewards are fairly distributed.